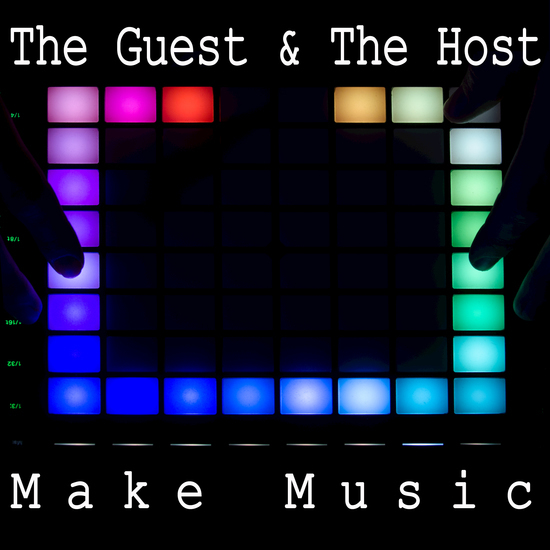 In this experience, you’ll talk, connect, play and create a piece of music with a musician at a small music studio in Hollywood. You fill out a submission. You’re accepted, not from proficiency or recommendation, but from one of your answers… something that puts you (and us) in the right headspace, for the piece we may create together. A place to begin, from which me way return. We meet in view of the Capitol Records building in Hollywood, where you state your name, and say you’re waiting to Make Music; then drive to our studio. Time blurs… An hour or so later, you return with a very different picture of yourself: a song that comes from you, from this moment in time.